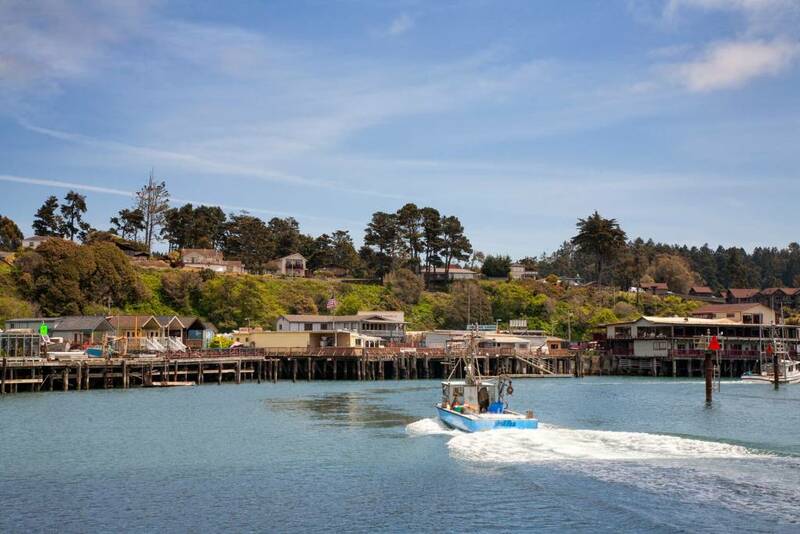 Not only are there are 5 restaurants, whale watching/fishing charter boats, & beach within walking distance – but you can enjoy watching the harbor seals playing, the boats coming in & out, a cup of coffee in the morning, or a glass of wine while watching the sunset in the evening. And you can do all of this without even leaving; all on our grounds and private dock that all renters have access to. It’s such a fun atmosphere and you can be as social or as private as you choose! Ready to make lasting memories? Place your reservation request here and we’ll get back to you shortly!